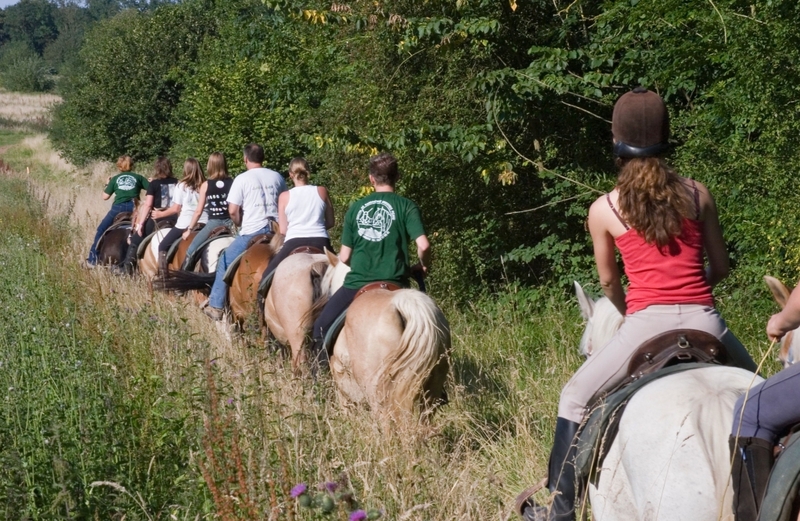 Activities: 1 to 15 day horse rides and treks, pony rides and treks, and raids. 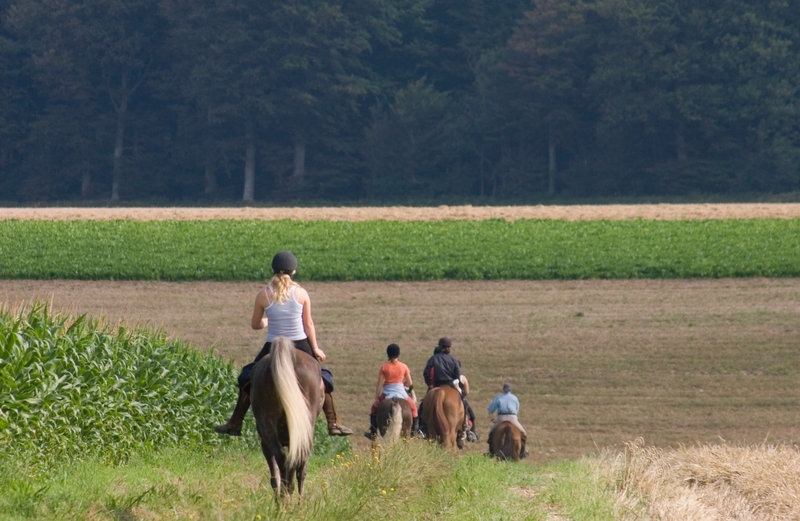 Type of mount: horses and ponies. On-site accomodation: possibility of bivouacs on camp beds, kitchenette. Discovery of the underground city. Studies on horse behaviour, ethological breaking in. 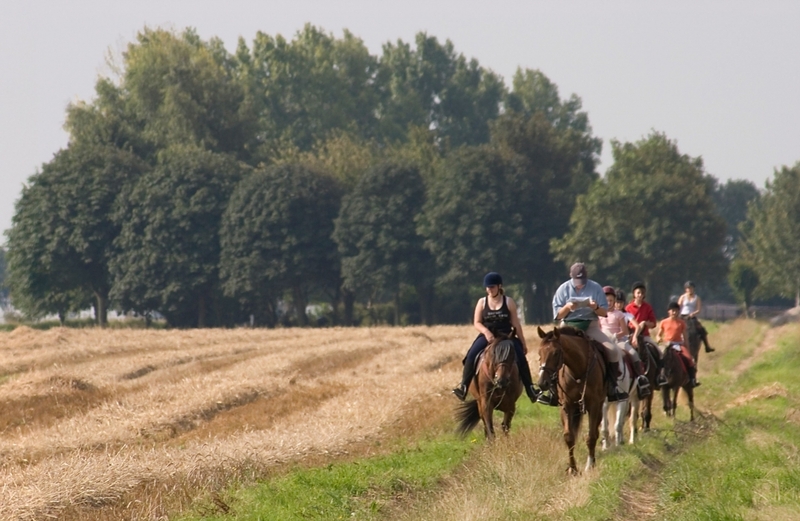 New horse treks to the Pas de Calais, Seine Maritime, Oise and Aisne.